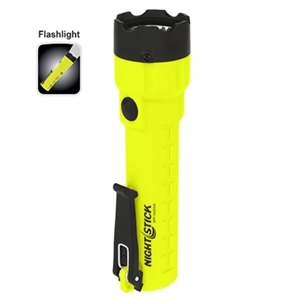 This flashlight is cETLus, ATEX, IECEx and INMETRO listed Intrinsically Safe for use in both above and below ground hazardous locations where explosive gases and dusts may be present. 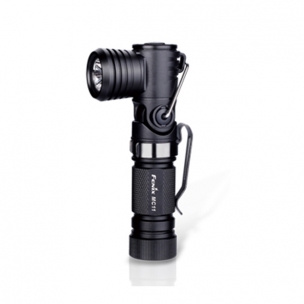 The XPP- 5420GX uses a CREE® LED rated at 210 lumens that works in conjunction with a high-efficiency deep parabolic reflector to create a usable flashlight beam rated at 187 meters. 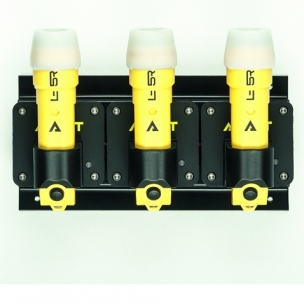 This flashlight is cETLus, ATEX, IECEx and INMETRO listed Intrinsically Safe for use in both above and below ground hazardous locations where explosive gases and dusts may be present. 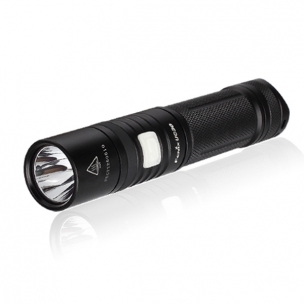 The XPP- 5422GMX﻿ uses a CREE® LED rated at 210 lumens that works in conjunction with a high-efficiency deep parabolic reflector to create a usable flashlight beam rated at 187 meters. 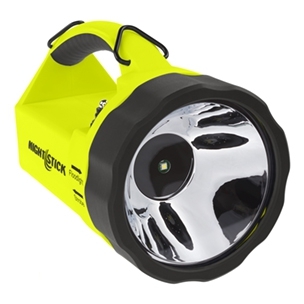 The XPP-5570G Intrinsically Safe Angle Light is a Flashlight, a Floodlight and a Dual-Light Angle Light that is cULus and MSHA certified Intrinsically Safe Permissible. 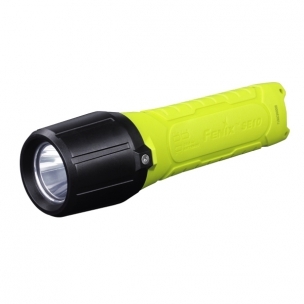 The flashlight setting offers 3 user-selectable brightness settings of 200, 100 and 60 Lumens plus a strobe feature with a 267 meter beam distance. 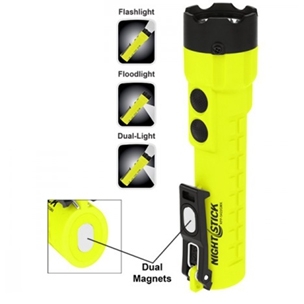 The XPR-5572R Rechargeable Intrinsically Safe Angle Light is a Flashlight, a Floodlight and a Dual-Light Angle Light that is cULus and MSHA certified Intrinsically Safe Permissible. 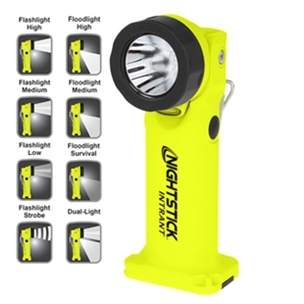 The flashlight setting offers 3 user-selectable brightness settings of 200, 100 and 60 Lumens plus a strobe feature with a 267 meter beam distance. 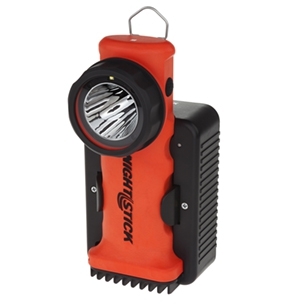 The VIRIBUS™ Intrinsically Safe Dual-Light™ Lantern is a Flashlight, a Floodlight and a Dual-Light that is cULus, ATEX, and IECEx certified intrinsically safe. 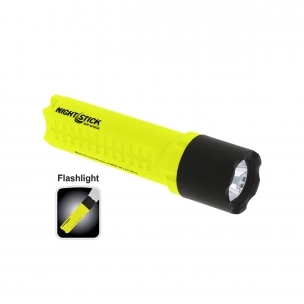 The flashlight setting offers 3 user-selectable brightness settings of 210, 100 and 30 lumens with a 635 meter beam distance. 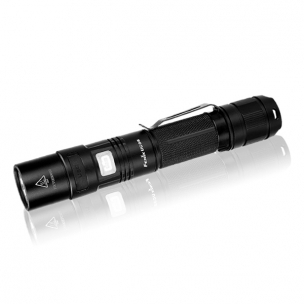 The flashlight beam is perfect for cutting through smoke and lighting up objects at great distances. 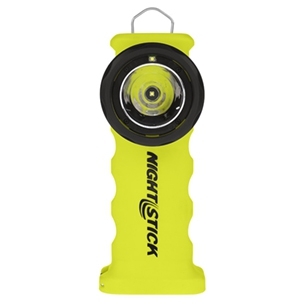 The 5580-CHGR2 is manufactured from a glass-filled nylon polymer for use with the Nightstick XPR-5580 Rechargeable Intrinsically Safe Dual-Light™ Lanterns. 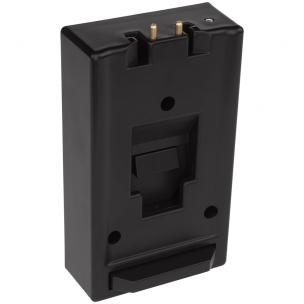 The lantern slides securely into place and locks the light when mounted to a wall or to any solid surface inside of a vehicle. 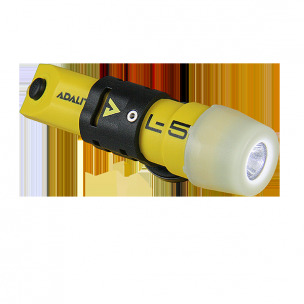 SE10 is an intrinsically safe explosion-proof flashlight in Group II category I, intended for all areas at risk of explosion, excluding mines. 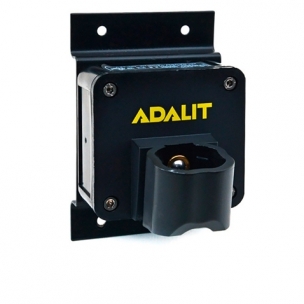 It conforms to the ATEX directive which is internationally recognized by authoritative explosion-proof organizations.